Imprinted Hats & Clothing Marketing Promotionals since 1995. 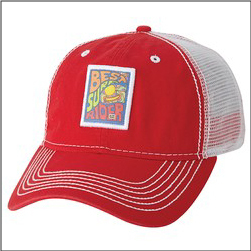 Order embroidered Custom Vintage Cotten Mesh Back Hats – one of our most popular headwear products for promoting events, schools, sports teams, and more. Available in a variety of colors with embroidery includes up to 10 thousands stiches per location – with additional stitching adjusted slightly. We have hats and caps available in just about any style you can imagine, order today! 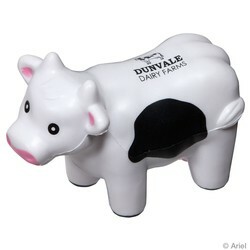 Order custom imprinted Cow Stress Relievers – a great promotional to handout for business, events, organizations, and more. These fun black and white cows are a favorite with agricultural vendors and tradeshows, farming and ranching events and organizations, and in just about any situation where the beloved statement “Don’t have a cow Man!” comes into mind. Just one of nearly 1000 different stress reliever / stress ball shapes available – Just Ask! 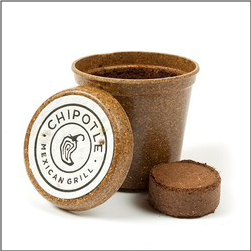 Order Custom Mini Planting Kits that include everything needed to start a spring garden or window sill basil, herbs, etc. Made in USA. 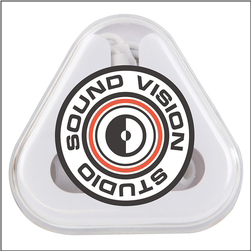 A great product to promote eco-friendly events, environmentally friendly promotions, lawn and garden care services, school fundraising, kids events, earth day promotions, and so much more. Great as a simple new home owner gift or potential home buyer giveaway. 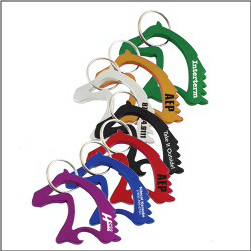 Order custom Horse Head Keychain Bottle Openers that can be printed with your business or organization name, logo, etc. Aluminum horse head shaped bottle openers with key chain. Each come in poly bag. Comes in colors blue, black, red, green, gold, purple, silver. 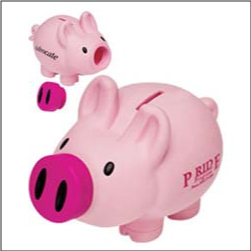 Order Custom Printed Piggy Banks in various styles, shapes, sizes, – and even different animals and objects (we have many piggy bank items to help you choose from) – all imprinted with your business or company logo. Pig’s nose removes for access to savings. Plastic, these piggy bank giveaways are great for banks, real estates business marketing, children’s events, school boosters, and more. 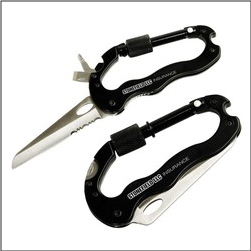 Order Custom Imprinted Multi Tools with your business or company Logo – great for tradeshow giveaway promotionals and more. 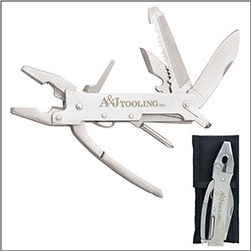 Camping, Sportsmen, Guide Services, Fishing Outfitters, Tool Businesses, Sportsman Shows, Auto Service Businesses, and more can all utilize these great multi knife tools as a business promotion item. 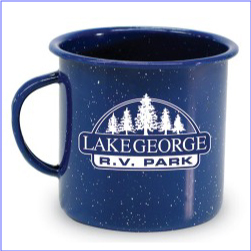 Contact Colorado Promotion to order classic Printed Enamel Cups with your company or business logo, your event, your campground or rv park, ranch or farm, and more. These popular beverage mugs are 18 oz capacity and are commonly used in food service and restaurants or as souvenirs shop gifts. Colorado Promotion is your source for great national stock show items like these custom Imprinted Leather Gloves. These fine premium grain cowhide leather gloves are extra soft and water repellent. 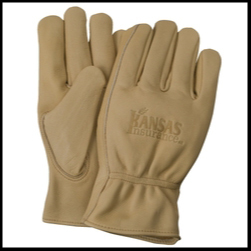 Elastic wrist back and keystone thumb make these gloves ideal for ranchers, farmers, truckers, machine operators, cold weather work, agricultural needs, and more. Need these custom logo gloves for the stock show? Contact Colorado Promotion Today!